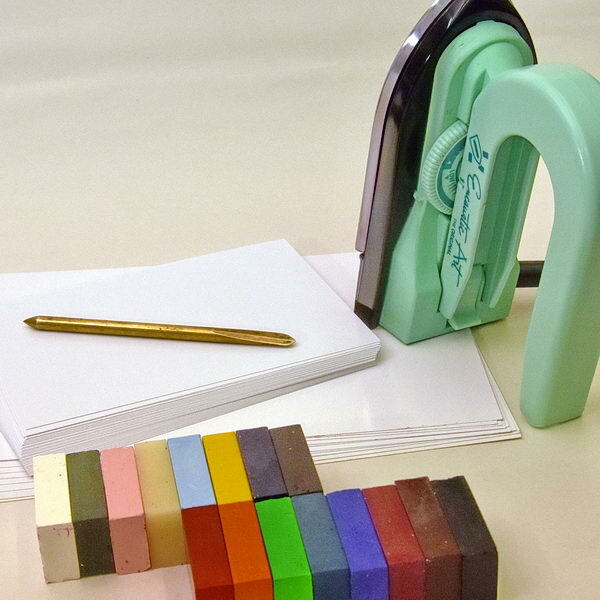 Melting colours with the iron has always offered numerous possibilities for creativity. This month we are focusing on a few new products that have popped up in the Encaustic Art line. And there are more on the way across this year of renewal for the brand that has already circled the globe across the last 27 years. 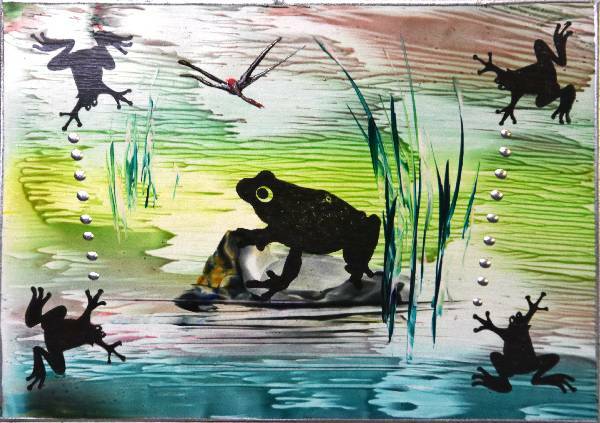 Stamping within the Encaustic Art product line is updating and expanding. 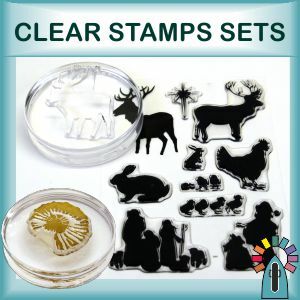 A new range of A6 clear stamp packs has arrived. Each set contains a number of different stamp images within the set's theme. They are easy to use and by being clear you have the great advantage of being able to place them exactly where you wish. This can be very powerful for pattern making too. It also means more designs for less cost! 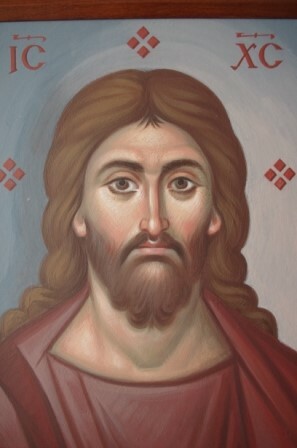 Check out the designs and browse some example images on the pages too. 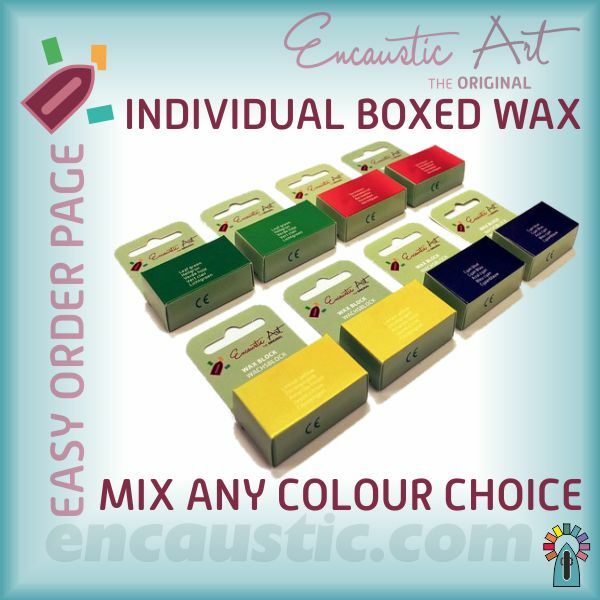 We're delighted to let you know that you can now buy the Encaustic Art Wax Blocks individually boxed. They arrive packed and labelled in 5 languages (English, French, German, Dutch and Spanish). This is a great way to sort out your colours, identify all those blues and browns, to give as presents. Browse the collection here or buy them on a fast one click page if you prefer.